PHOTOS: Hillary Clinton, grim faced, gives her concession speech on Wednesday, Nov. 9, 2016. Below: Jason Kenney, who, it is predicted here, will in future be seen as the Hillary Clinton of Alberta; Sandra Jansen and Donna Kennedy-Glans, the two women who dropped out of the Progressive Conservative Party’s leadership race. I do not mean that Mr. Kenney, the front-running social conservative candidate to lead the Progressive Conservative Party and thereafter unite Alberta’s right, precisely shares the views of Mrs. Clinton, the unsuccessful Democratic Party candidate in last week’s U.S. presidential election. Just the same, despite big differences on issues like climate change and women’s rights, their neoliberal economic positions place them closer together than might be immediately apparent. Nor do I mean that a conservative party led by Mr. Kenney couldn’t, or wouldn’t necessarily, win the next Alberta provincial election, expected in 2019. It wouldn’t have taken much to make Mrs. Clinton the victor on Tuesday night either – indeed, she likely was if you go by the number of votes she received. I do mean, however, that Mr. Kenney is neither very well liked nor very much trusted, even by his own supporters, but that the Alberta conservative political establishment is prepared to roll the dice to get this candidate anyway despite all the baggage he carries because they are certain they can win the next election with any standard bearer. If they gamble and win, they reckon, they will get the most out of Mr. Kenney when it comes to their personal and corporate interests and their ideological hobbyhorses, which usually amount to the same thing. So they are ready to bend the rules and bully recalcitrant opponents – as they proved Nov. 5 and 6 at the Progressive Conservative Party’s policy conference in Red Deer – to ensure that Mr. Kenney wins no matter what. They were particularly anxious to ensure no women remained in the race, because they fear – rightly – that Albertans are not only ready for female leaders, but they may actually prefer them. This may be part of the explanation for the unexpected success in May 2015 of a social democrat like Rachel Notley, now Alberta’s NDP premier, despite the province’s reputation as a conservative enclave. So, it could be argued, any woman in the race had an edge going into the contest, however slight – and deeply cynical campaigners like the men backing Mr. Kenney would do whatever they needed to do to eliminate it. Compounding their problem was the fact that both the women who had declared themselves as candidates, former Calgary MLA and cabinet minister Donna Kennedy-Glans and sitting Calgary MLA and former cabinet minister Sandra Jansen, come from the progressive, democratic wing of the party – which Mr. Kenney’s supporters would like to disenfranchise and, if possible, completely eliminate. So eliminate it they did – at least in part through bullying and intimidation, it is obvious. As to Mr. Kenney’s claim he was bullied too, this is typical right-wing misdirection, equating disagreement with thuggery, and utterly lacking in credibility. Readers worried about his welfare can be assured Mr. Kenney is safely surrounded by supporters in camo hats wherever he goes at such events. There will be a party investigation of the complaints by the two former women candidates, but since the PC executive now seems to be fully under the control of Mr. Kenney’s campaign, don’t hold your breath for a meaningful outcome. 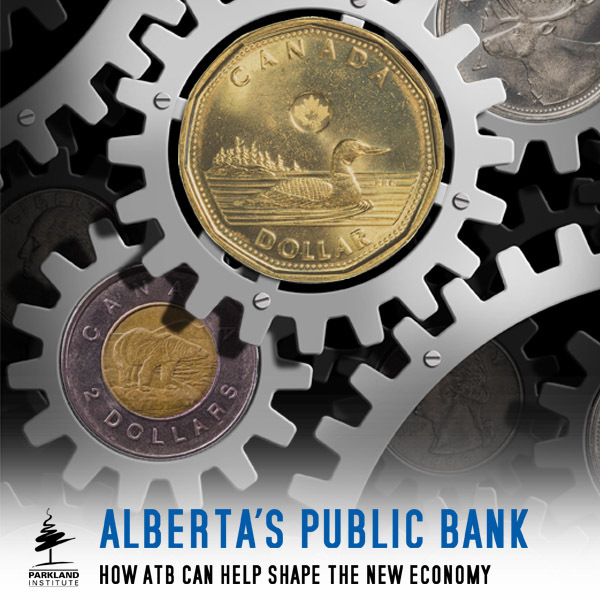 Moreover, the PC party establishment pushing Mr. Kenney – people like Preston Manning, former prime minister Stephen Harper, the candidate’s boss in federal politics not so long ago, and the army of lobbyists who grew fat on 44 years on PC rule – have a policy agenda far to the right of where public opinion research suggests the people of Alberta want to go. So either Ms. Kennedy-Glans or Ms. Jansen was likely to offer a more compelling vision to many PC members and to Alberta voters generally than did Mr. Kenney, whose core beliefs on social matters are in fact much more like those of U.S. President Elect Donald Trump, and whose economic views may even be somewhat to the right of Mr. Trump’s. As for comparisons to Mr. Trump’s overt racism, throughout his political career Mr. Kenney has relied on dog whistles rather than outright slurs to convey the same messages to his base supporters – but convey the same messages he has. At least Mr. Kenney isn’t a serial groper of women, although he would certainly restrict their reproductive rights if he could find a way. As premier of Alberta, he would have tools at hand to do just that. So the PC party’s establishment is confident enough they can win with any candidate that they’ll do whatever they can to make sure Mr. Kenney is that candidate – just as the Democratic Party establishment in the United States, dominated by Clintonistas, bent the rules to ensure Bernie Sanders, despite polls suggesting he could have beaten Mr. Trump or any other likely Republican candidate, didn’t win. Once they’re done with the PCs, Mr. Kenney’s double reverse hostile takeover will move on to the Opposition Wildrose Party, so Opposition Leader Brian Jean is also likely to be rolled over, in much the same way if necessary, as Ms. Jansen and Ms. Kennedy-Glans. Our neighbours to the south now face the nightmare of a Trump presidency – something that is almost certain to end in tears, and not just for Mr. Trump’s opponents. But I am not so sure Mr. Kenney, if he fulfills his ambition to become the merged Wildrose-PC party’s leader here in Alberta – heavily laden with his social conservative views on women’s reproductive rights and immigration and his evident contempt for the rules – couldn’t turn out to be a candidate more like Mrs. Clinton, who seriously underperforms expectations. The folks bankrolling Mr. Kenney, of course, will dismiss this as fantasy – just as Mrs. Clinton’s backers did. They’ll have polls and powerful arguments to back them up – just as Mrs. Clinton did. And perhaps they’ll be right. But I can’t shake the thought Mr. Kenney could easily turn out to go down in history as the Hillary Clinton of Alberta politics. And if he does, please remember where you heard it first. I haven’t paid attention too much to the Alberta PCs these days, but are you serious that their big-wigs think that they can win government with *any* candidate as leader? Wow. Assuming Kenny wins, just watch Notley pull the “hidden agenda” card next election, just like how Chretien screwed over Manning and Day. 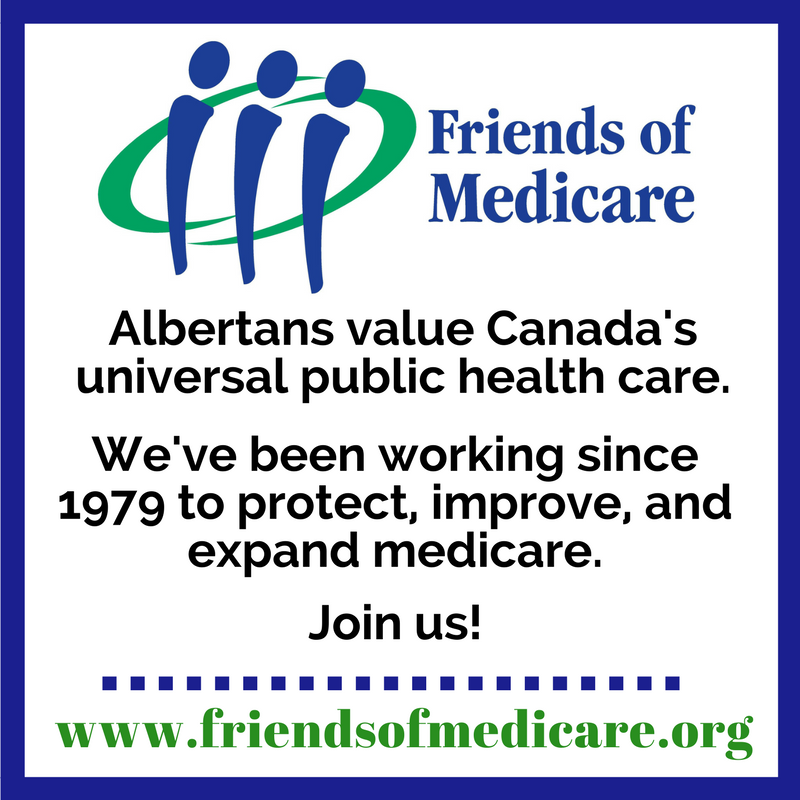 If Kenny wants to talk about “pocket book issues,” Notley can just make him talk about privatizing healthcare. There is no hidden agenda. Look at the facts: systematic written and published death threats against our Premier and many of her Cabinet Ministers have been made with absolutely zero charges laid. No apologies were offered and they just attacked a couple of harmless women in their own party who could have given them useful cover. There is no hidden agenda with these people, only a bunch of ostriches on the left and center refusing to come to terms with what the RW have come to be. Is there any truth to the rumor that Kenney will be coming out with red hats that say Make Alberta Corrupt Again? We will see if the pied piper strategy Clinton pushed will work for the NDP, obviously they don’t have the media in their back pocket like Clinton. However with the so called right putting forward a candidate so unpalatable to so many Albertans like Kenney it might work. Climenhaga needs to follow his narrative once step further. Assuming Kenney reaches the finish line in winning over the alt-right wannabes, he is in line for a major electoral smack-down in 2019. Clinton ultimately lost the most revolting presidential election in American history; I look forward to a similar event befalling Mr. Kenney in 2019. You get the gadfly award. Flying right up Jason’s nose! I wanted to vote for Jim Prentice. I did not because I could not bring myself to vote for a Party that I felt had given Alberta (IMHO) eight years of less than effective government. My strong tendency would be to vote Conservative in the next election. But I have zero intention of doing so if the Jason Kenney becomes the leader and/or the social conservative wing becomes the primary driver of Party policy. I have no confidence in his leadership or in a Party that elects him as leader. Alberta’s demographics have changed. And our economy has changed. 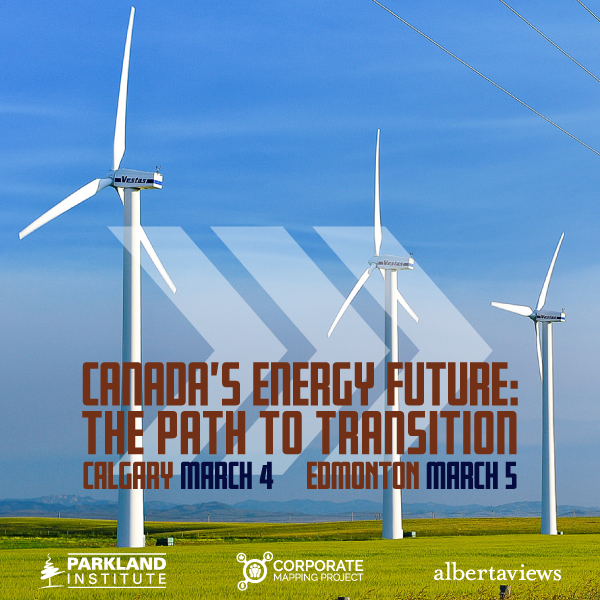 We don’t need the likes of Mr Manning or Mr Harper to chart the course for Alberta. It seems to me that the current Conservative Party is miles away from the party that Peter Lougheed led. In fact, I believe that Rachel Notley’s Gov’t is far closer to the Peter Lougheed Conservatives that either the present day Conservatives or Wildrose. I find it somewhat insulting that the Conservative Party is focusing on the persona of Jason Kenney instead of truly making change. I did not vote for the same old same old last time. I have no intention of doing it next time either. The headline made me imagine Kenney in a pant suit and gave me a good laugh. It was a good way to start a Monday after a week that has been so serious. However, I think you are correct – in many ways Kenney is the right wing version of Hillary. He is a certainly a member of the political elite, having been in politics most of his life and being very policy oriented. Like Hillary, he seems like the ultimate insider. Sadly, he does not seem to have much of a life outside of politics, at least that we publicly know about. Hillary has a daughter, grandchildren and a husband to fill out her life a bit. I don’t know how Kenney can relate much to regular Albertans given his background – in some ways that was Hillary’s problem too and was a big part of what resulted in her defeat. Regular people eventually noticed that she did not seem to really understand their struggles. Given all his political experience, Kenney may be able to say all the right things to the Conservative political elites to win the leadership of the PC’s and perhaps win over Wildrose too, but when regular Albertans notice he can not really relate to them, that is when his political troubles will begin. “…Regular people eventually noticed that she did not seem to really understand their struggles…” (referring to Hillary Clinton). Maybe true, maybe not. But does anyone really believe that a celebrity gazillionnaire living in a Manhattan penthouse atop a building named after himself, understands the commonfolk’s lives any better? Once again, we saw a classic example of how a misguided electorate can be persuaded to vote against their own best interests. It’s isn’t just about Trump. It’s about how working-class Americans gave a mandate to the corporatist oligarchy that is the Republican Party, in both houses of Congress (or “the Congress”, as some Americans prefer to put it). It boggles the mind. I am not a Trump supporter, but I would guess enough people believed he understood their struggles, at least better than the other candidate. Perhaps that belief is temporary and will prove later to be incorrect, but it did help get him elected. The point here is being able to connect with real people is as important and probably more important than having a lot of policies and a strong ideological position. In today’s Globe and Mail, Adam Radwanski argues that Donald Trump has raised expectations among working class and middle class Americans with no clear predetermined plan on how do so. Take a Valium! The guy has been President-elect for six days. He doesn’t get sworn in until the new year. He is coming from outside government, so there will be a steep learning curve. But from all accounts, he is a fast learner. If you want to change the world, rule #1 is get your troops lined up. For the last three decades, the American president has had to cater to his opponents in at lest one of the legislative forums to get any legislation passed. Trump has the White House. The Republicans have the Senate and the House. In Canadian terms, we would say he has a majority government. Probably the first thing he should do is assemble a brain trust to come up with some practical affordable ideas. It’s really not that hard. The new Rachel Notley NDP government in Alberta is increasing the minimum wage from $7 an hour to $15 an hour. The business community is crying disaster. But based on the numerous jurisdictions which have already done this, the negative economic impacts are minimal. And it makes a HUGE difference to the small slice of the population which is working for the minimum wage. Most other people regard it as fair, so the plaints of the capitalists are discounted. Simplifying the tax code and getting rid of egregious subsidies to corporate buddies of the government will have positive impacts for everybody, and might even reduce administrative costs which are paid by taxpayers. Trump is not shackled by a record of decades in politics. He does not have to adhere to existing party policies. He is a rebel. And he doesn’t care who he offends. The man is 70 years old.He is the oldest serving President in American history. Is he going to shoot for a second term? Or is going to say what the hell and GO FOR IT? It is going to be an interesting four years. And if Kenny manages to win the PC leadership, take over Wild Rose, and develop a new strategic approach, the next provincial election will also be interesting. He is also playing with expectations, conflicting expectations. For many Albertans, the idea of Kenny as Premier is abhorrent. The man is a bully and a hypocrite. And he is making an awful lot of enemies as he pursues his objective. Kenny, the swivel eyed loon bugaboo, will fizzle and pop like a wet firecracker. He looks, smells and talks like Ottawa and Albertans will see quite the contrast when Notley debates him next election.